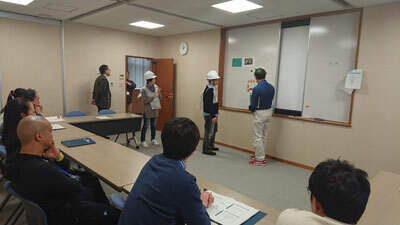 In April 10-11, the ETS Competence center held an ETS Psychosocial support instructor course for Stockholm County Council. 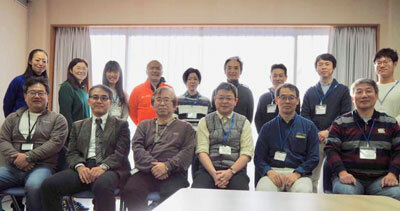 The ETS faculty in Japan conducted in February a Senior instructor course in Toyama, Japan. 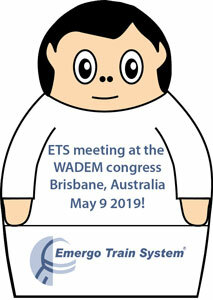 ETS have been used in Japan since late 1990-s. 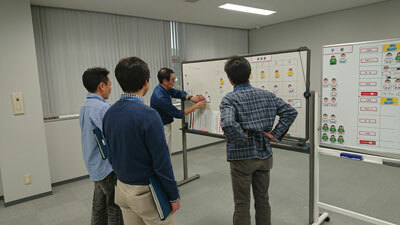 The Japanese fauculty started 2010 and there are now over 250 certified Senior instructors in Japan. 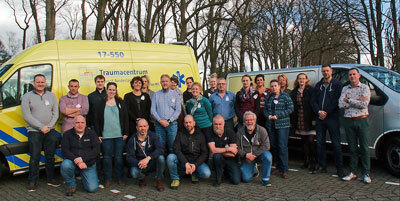 The ETS faculty in Groningen, The Netherlands held a Senior instructor course in March with 16 participants from different parts of Holland.